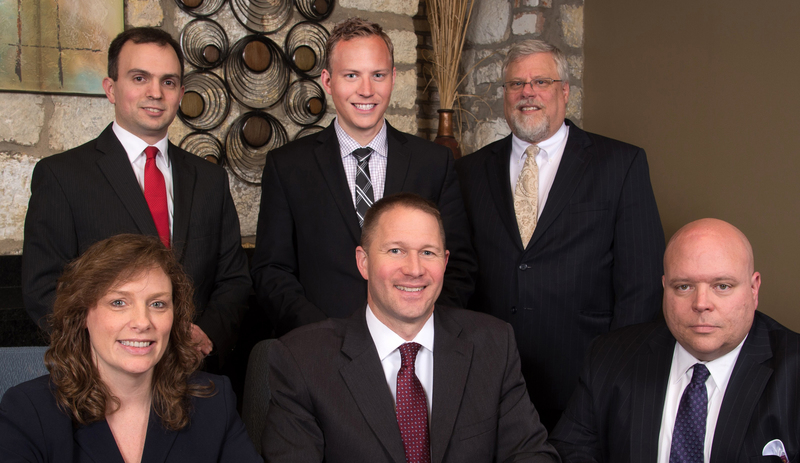 The Drendel & Jansons Law Group helps people solve problems, manage relationships and plan for a secure future. We are not just divorce lawyers, we handle all aspects of Family Law – divorce, legal separation, child custody, child support, spousal support (maintenance/alimony), contribution to college expenses, domestic violence orders of protection. We develop relationships with our clients and care about them and their families. We also provide related legal services including prenuptial and post-nuptial agreements; we handle estate planning to protect marital and non-marital assets; we help people establish and maintain guardianship for disabled children and adults; we do both related and unrelated adoptions; we also handle grandparents’ rights matters. We are aggressive advocates for our clients’ needs and pride ourselves on providing our clients with compassionate, professional, responsive and effective legal service. We are committed to keeping you informed on Estate Planning. Read our latest posts for up to date information. 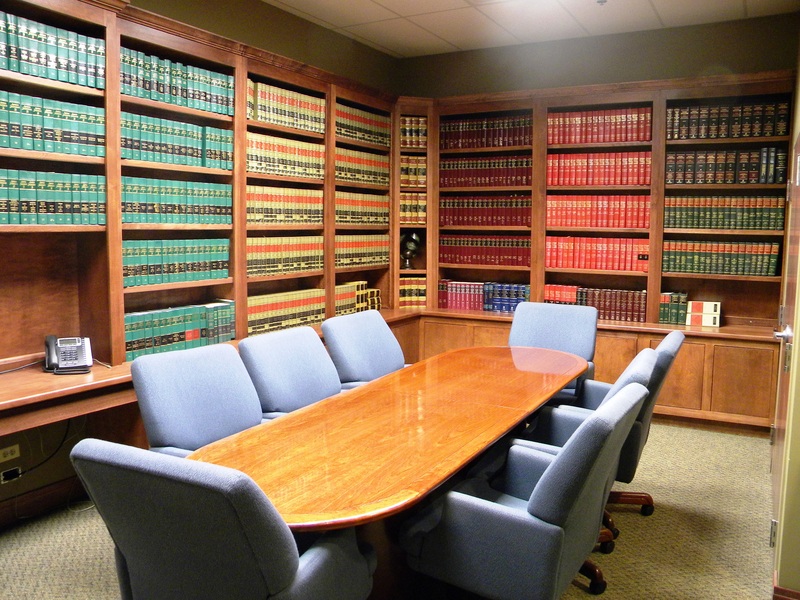 We do not dabble in Family Law; Family Law is our main focus. Specific information about the lawyers who practice law in the Drendel & Jansons Law Group can be obtained on the individual attorney pages. Use the Family Law Resources page and FAQ’s page to become informed. If you care to read about the awards and accomplishments of the attorneys., we have honored them here. 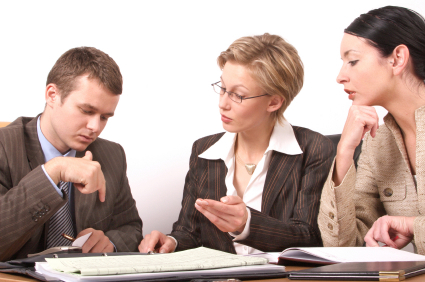 We are here to answer any questions you may have about estate planning and the process. Reach out to us and we will respond to your questions, inquiries and/or consultation requests as soon as we can.